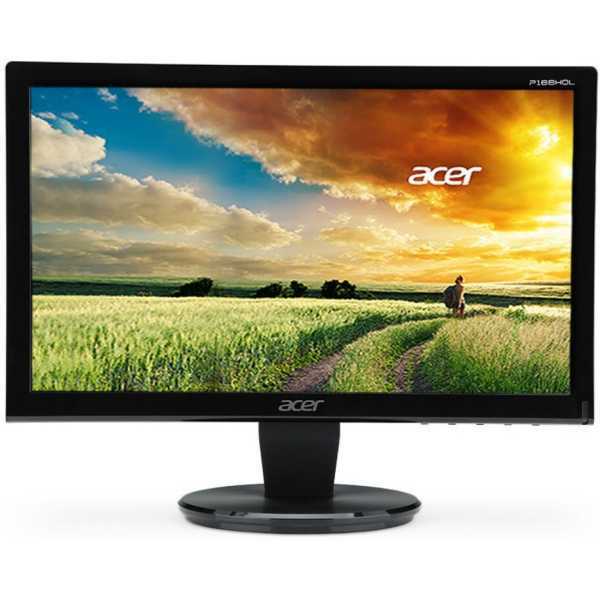 Acer P166HQL 15.6 Inch LED Backlit LCD Monitor Price in India, Specifications, Reviews & Offers. 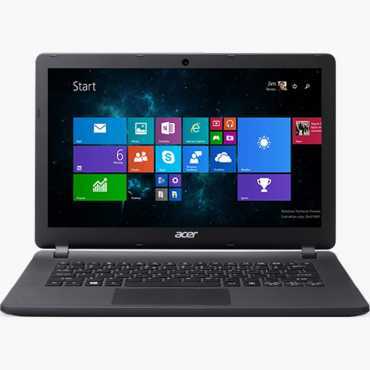 Buy online @ Amazon Shopclues Flipkart. 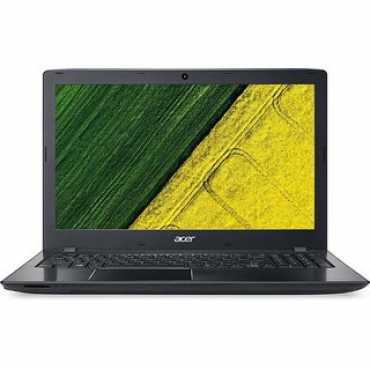 The lowest Acer P166HQL 15.6 Inch LED Backlit LCD Monitor Price in India is ₹5,366 ₹5,366 at Amazon. 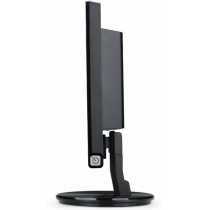 Buy Acer P166HQL 15.6 Inch LED Backlit LCD Monitor online at Amazon Shopclues Flipkart. 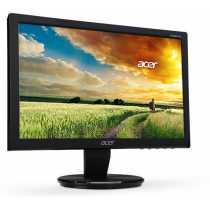 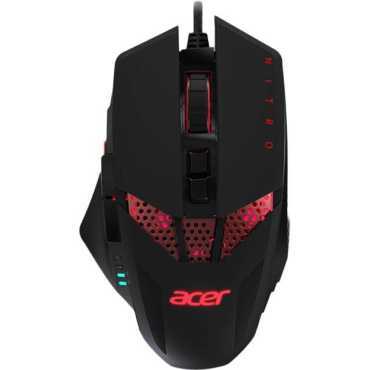 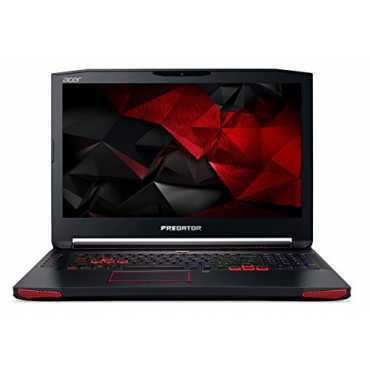 Please go through Acer P166HQL 15.6 Inch LED Backlit LCD Monitor full specifications, features, expert review and unboxing videos before purchasing.